The best way to row indoors. Great rowing machine. 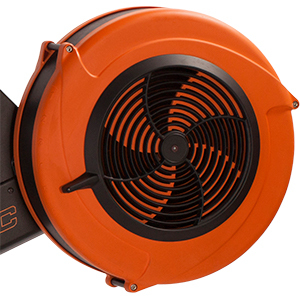 Easy to assemble, excellent quality. Our first rower we have bought for home. Very satisfied. Brilliant design. 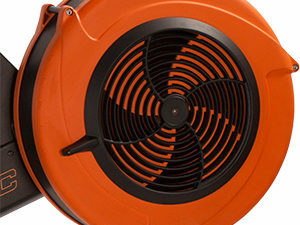 Better than any other machine I have used over the years. The DX dynamic is the way to go for sure. Gives a great workout but at the same time makes you think about your technique a lot more. I highly recommend it. I have had the Oartec for six months now and I absolutely love it. I considered the Concept 2 and the Rowperfect but didn’t choose the former because of the research on how bad static machines are for your body and the latter is a great machine but they can be temperamental and are too expensive. 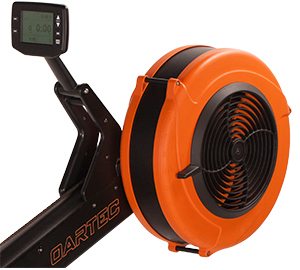 I describe the Oartec to people by saying it is a Rowperfect with even better quality build than the Concept 2. I have rowed for 30 years and wanted a machine that would complement my sculling. It gives me the chance to do some rowing when I don’t want to sacrifice time with my family to get to the river. I keep it in my garage and for the money I spent I can see this being a great investment in my health for many years to come. 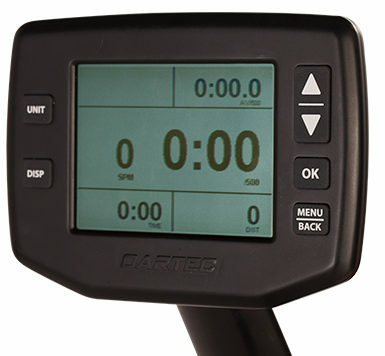 I have spoken several times to the owner of Oartec (Matt) and he as been super responsive to questions and requests for Firmware updates on the software so I can gather as much data as possible on my training. Given how much better quality this is than the opposition and how much better dynamic ergos are for your back I think the extra money is an absolute no brainer. 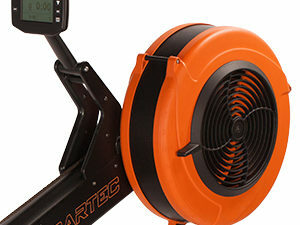 I would encourage anyone considering buying an ergo to think very carefully about how many years they are investing in and how much more enjoyable it is to row on a dynamic machine. 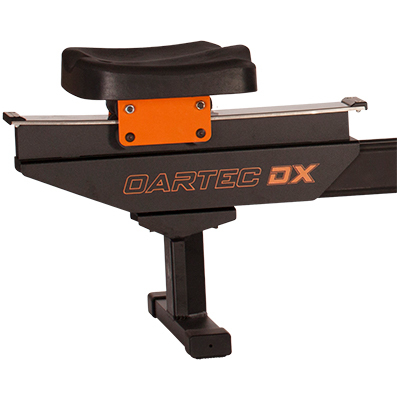 My husband and I purchased the DX from Oartec last year. Excellent customer service and knowledge in answering all of our questions. We researched the dynamic machines for quite a while before making the final decision. There’s a few other choices less expensive but the design is excellent and is a very well built machine….plus I love the colour scheme. Wanted to wait a bit to get a variety of rows before giving a review of the Oartec DX. Certainly could have rated the service earlier, all communications / contact with Matt at Oartec as top notch. Matt was friendly, knowledgable and diligent in responding to emails & phone calls quickly. Once purchased, the rower arrived quicker than anticipated and took me just over an hour to assemble after reading assembly directions. Quality of the DX seems rock solid & as bulletproof as a rower gets. In the first month of ownership, I have rowed distances from 2k to a couple of half marathons. Have enjoyed rowing the competitor’s static and dynamic rower for a number of years averaging several million meters per season. The plan was if the DX did not ‘measure up’, would hold onto my other dynamic. The DX is silk. Rowing is smooth without ‘dead spots’. This smoothness contributes to a lively feel on the rower. It also is a more comfortable rowing experience. Even after a high effort or long row, my problematic lower back feels better / is less painful after rowing. The seat is a major improvement, with no padding needed on longer rows. With the improved seat and smooth rowing feel, can see myself rowing marathons and an ultra as time allows. Downsides? 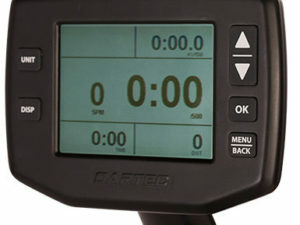 IMO, the Concept monitor is still a step ahead of the new & improved Oartec monitor. Would like to see a backlight and ability to interact with on line programs. 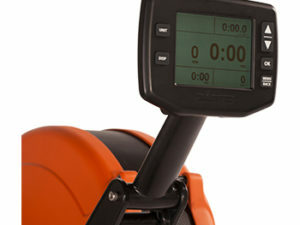 That said, the rower is such a step forward, the C2 monitor can be switched if those are game changers for you. Price could be also described as a downside. 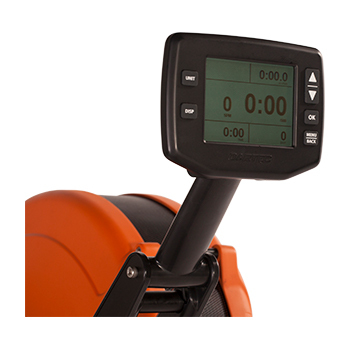 A Concept dynamic cost less but on the other hand, a Rowperfect will set you back over an additional two grand. Having experiencing the strong DX upsides, am very happy to have spent the extra which will amount to pennies per day more. Would agree with the previous reviewer that the DX seems like a Rowperfect rower with Concept quality. 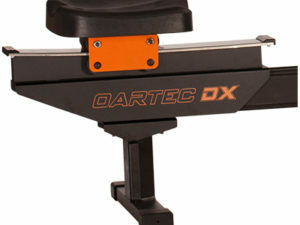 For those looking at a dynamic rower, believe the Oartec DX is a winner. 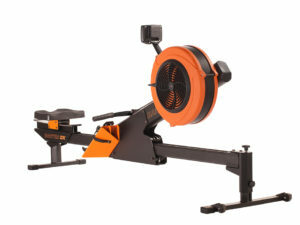 Bought this rower to get back into shape after major knee operation. Rowed in college and spent many hours on the Concept 2 but found the DX while searching for equipment to help better with my rehab. Have always enjoyed rowing as an exercise so thought this rower would be the best option and it has been.